Bernhard on Wednesday night at Town Hall. 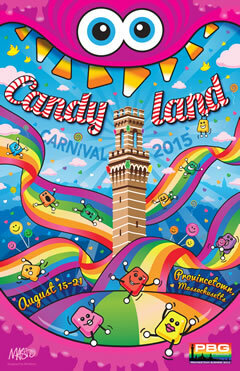 Carnival is one of the highlights of the summer every year and this year promises to be no exception. The Somerset House Inn is sold out for this year, but it’s never to early to think about your reservations for next year which will be held August 14 – 19, 2016 with the parade on Thursday, August 18, 2016. If you still need your Provincetown fix for summer we have some good availability the week between Carnival and Labor Day Weekend. Check out the availability calendar on our web site for details. We also have one room left for the Labor Day Weekend which is the Somerset House Inn’s end of summer party. Check out our calendar for all the activities scheduled for that weekend.